If the stars that dot on the sidewalk of the Hollywood Walk of Fame kept going beyond Hollywood Boulevard and continued due east, they might eventually stop 134 miles away at the majestic, palm-lined entrance of the stunning desert destination that the famous people and families have been visiting since 1926. 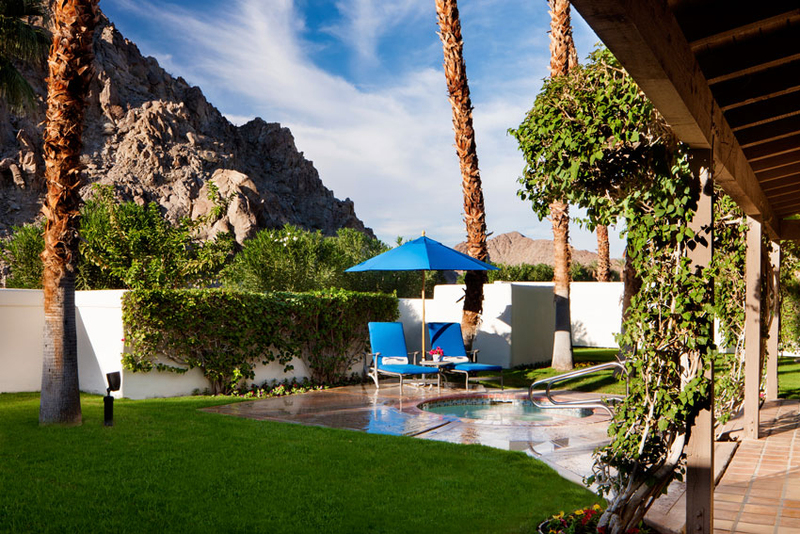 Located in La Quinta, California, at the foot of the Santa Rosa Mountains (near Palm Springs in the heart of the Coachella Valley), is a Waldorf Astoria luxury resort that has created and perfected the secret sauce that goes into a relaxing vacation or weekend getaway. La Quinta Resort & Club has been the personal refuge for the who’s who of Hollywood and sports for an incredible 91 years, but being a member of the Screen Actor’s Guild, winning an Oscar, hosting or being part of the entertainment elite isn’t required to be treated like someone special and live the good life on this exceptional property. 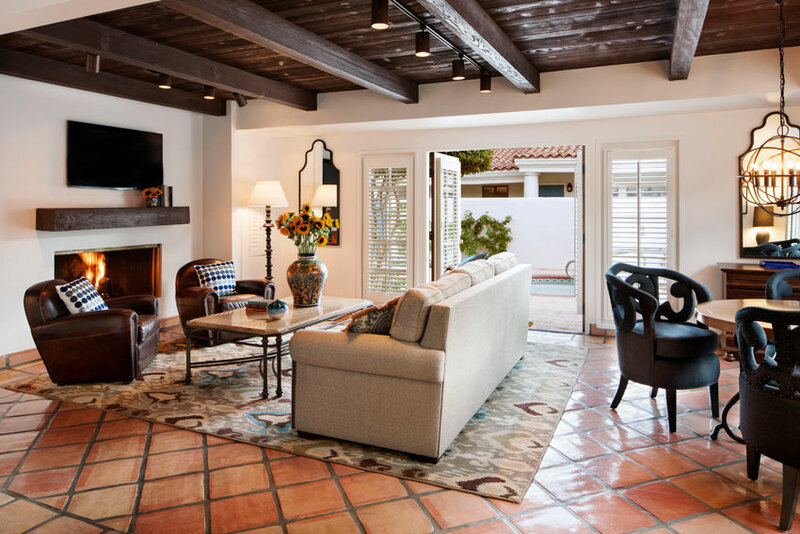 It’s located the perfect distance from Los Angeles (and easily drivable from San Diego, Phoenix, or Las Vegas), and Palm Springs International Airport is a breeze to fly into privately or commercially. 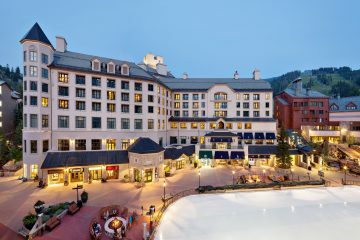 Whether you’re arriving by car or by plane, pack your golf clubs, your bathing suit, some sunscreen, and get ready to unwind at a sprawling, 45-acre resort that offers enough history, charm, ambiance, service, and luxury amenities to ensure you try to make a visit here a regular occurrence. I experienced firsthand recently some of what makes La Quinta Resort special, and it starts with this: you’re on a vacation that almost guarantees sunshine and good weather, there will be plenty to do for whoever is in your traveling party, and if you’re making this a family stay like we were, there are dining options, world class golf and tennis facilities, and an outstanding spa that assures the adults are catered to on every turn as well. We came with a group of several close friends and their families, and if you have a chance to do the same thing I highly recommend it because the resort is essentially built to cater to larger groups. I’m a big fan and true believer in first impressions at luxury resorts. To me, if a place is special, you’ll know it the second you arrive, and the “wow factor” is in play in a big way as you arrive on this property, as an entryway as meticulous as it is spectacular welcomes you to an oasis that imbeds a relaxing vibe into your spirit that you will feel until you depart. The property is massive, with 41 pools located strategically throughout the resort, ensuring all the suites and villas are just steps away from one of them. 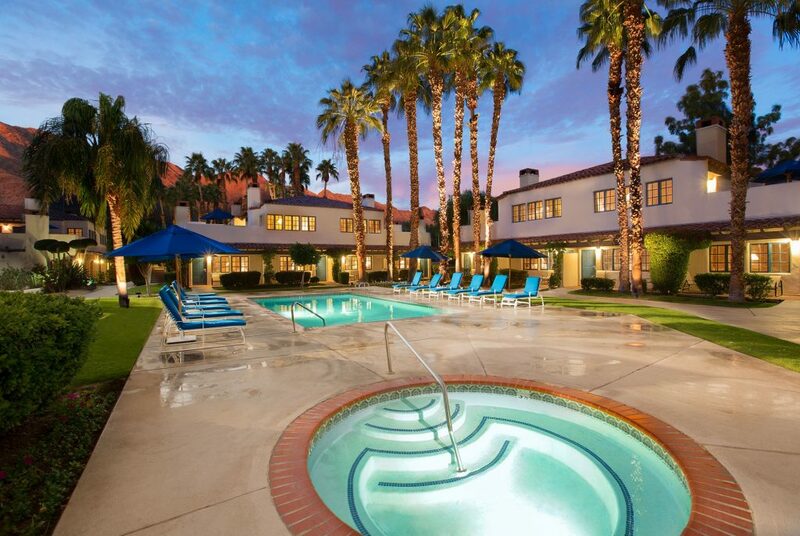 It gets hot in the desert, and having a pool at your close proximity is an extravagance you will love. The Spanish architecture is stunning, and the vibrant white color on the buildings and casitas creates an incredible backdrop to the rolling greens of the golf courses and palm trees, the crystal blue waters of the pools, the locally-fired red and brown roof tiles, and the surface of the center court tennis facility that hosted some of the game’s top names when the ASICS World Tennis Classic made its home there make the entire grounds a scenic backdrop that feels like you’re living in a painting. The list of amenities at the resort is as long and impressive as the list of guests who have stayed here. There is a state-of-the-art fitness center with two movement studios, and very noticeable new and modern cardio equipment that allows to you get an actual workout if you want one. There are 23 tennis courts, five Har-Tru clay surfaces and 18 hard surfaces. If you are a tennis player, you will be hard pressed to find a better place to vacation. 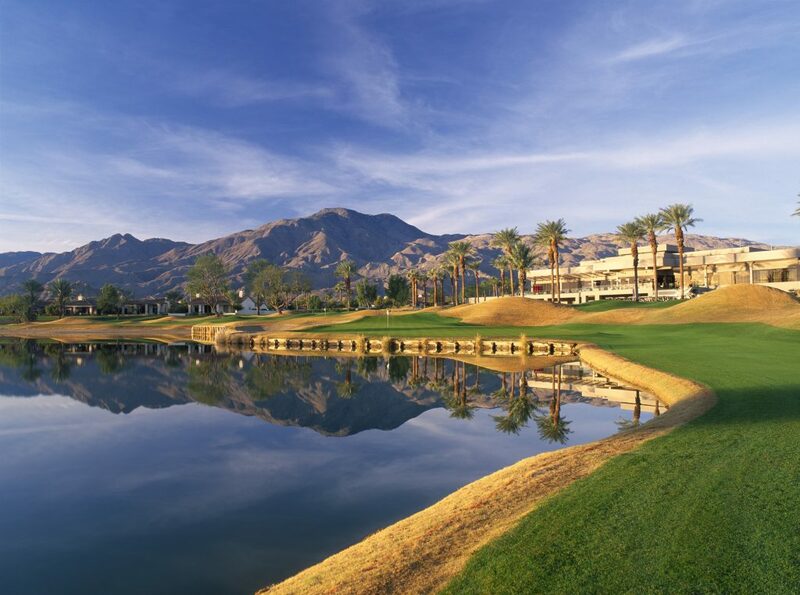 The Palm Springs area in general is considered a world-class golf destination, and this resort is home to a multitude of options when you want to tee it up. There’s the Pete Dye-designed La Quinta Resort Mountain Course and La Quinta Resort Dunes, and the Greg Norman Course, Jack Nicklaus Tournament Course, and the Pete Dye-designed Stadium Course at PGA West. 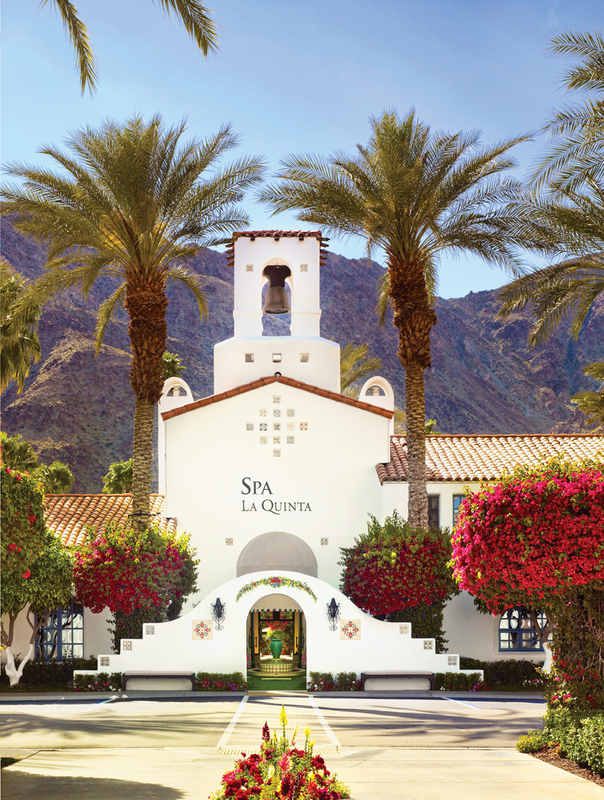 Because this resort makes it so easy and fun to stay active, there will be times when you want to put as much energy into relaxing, and the 23,000-square foot Spa La Quinta ensures you can do that in style as well. There are a total of 620 charming, whitewashed Spanish-style casitas and suites, with garden or mountain views, but Jetset readers will be drawn to the 98 luxurious one-, two-, or three-bedroom villas, which is where most of the A-List entertainment and sports stars stay when they visit. For the optimal amount of privacy, make sure you request one of the suites that contain their own private yards with a swimming pool, hot spa, or in some cases, both. Because it’s been such a mainstay for VIPs for almost a century, there’s history oozing everywhere. For instance, the 1,600-square foot Eisenhower Suite was named after the former US President who stayed in this very room on numerous occasions, but not to be mistaken for the El Presidente Suite, which is equally elegant and private. The dining options are plentiful. There are a total of seven restaurants on the property, inducing Morgan’s in The Desert which features delicious farm-to-table contemporary American cuisine. Twenty6 is a modern American Bistro that serves breakfast, lunch, and dinner, and Adobe Grill offers a truly authentic regional Mexican dining experience, and has won numerous awards for its tamales and signature margaritas. I loved the fact that the restaurants had such a great energy and buzz when we visited. 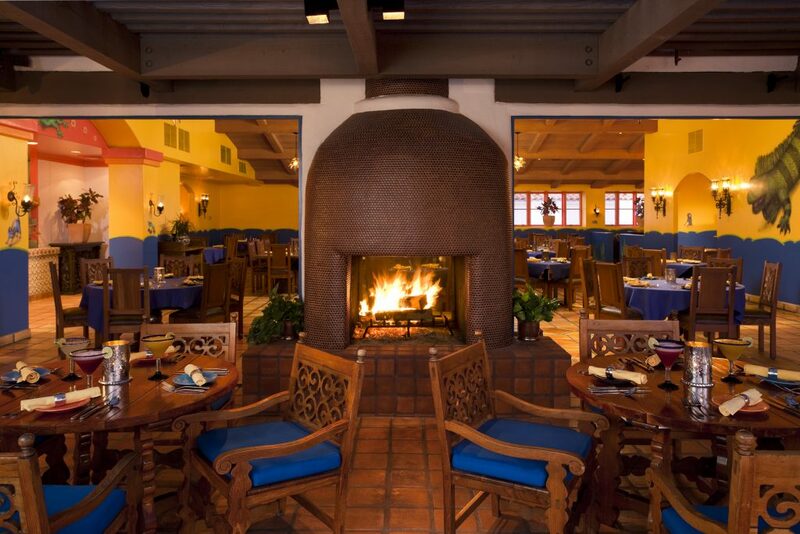 After a day of golf, tennis, or lounging by the pool, it’s nice to have the option of enjoying a great dinner in a vibrant atmosphere, and there is no question that exists here. I personally believe it’s because you have a collective feeling of joy on the property, which comes from so many people having such a great time simultaneously, that it builds and permeates and is palpable in the dining experiences. Being a huge fan of the original Waldorf Astoria in New York, and anxiously awaiting the opening of the new Waldorf Astoria in Beverly Hills this summer, I had little doubt I would enjoy the La Quinta Resort & Club, and it was even better, friendlier, and more inviting that I had expected. Many friends of my wife and I in Manhattan Beach, California where we live have raved about the resort on numerous occasions, and now I can understand why. 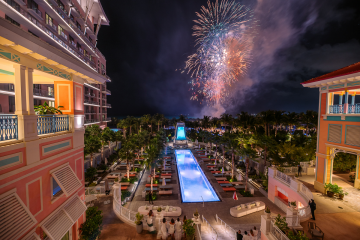 The entire exceptionally cast staff, headed by General Manager Chris George, will do everything they can to ensure this is a memorable stay for you and your entire family. Simply put, you can now officially put me in the company of Will Ferrell, Harrison Ford, Barbara Streisand, Steven Spielberg, Justin Timberlake, Mark Wahlberg, Will Smith, Wayne Newton, Reba McEntire, Michael Jordan, Don Johnson, Roger Federer, Clint Eastwood, John Elway, Jack Nicklaus, Bill Murray, George Lucas, Diane Keaton, Sylvester Stallone, Joe Montana, David Geffen, Pete Sampras, Annika Sörenstam, and scores of other famous stars in at least one category: La Quinta Resort & Club is our go to place in the Palm Springs area.